Hmm. And I always thought there were really tiny bank tellers in there pushing bills through the slot. Go figure! I always imagined that there would be a very short accountant inside. I confess to being a little disappointed. 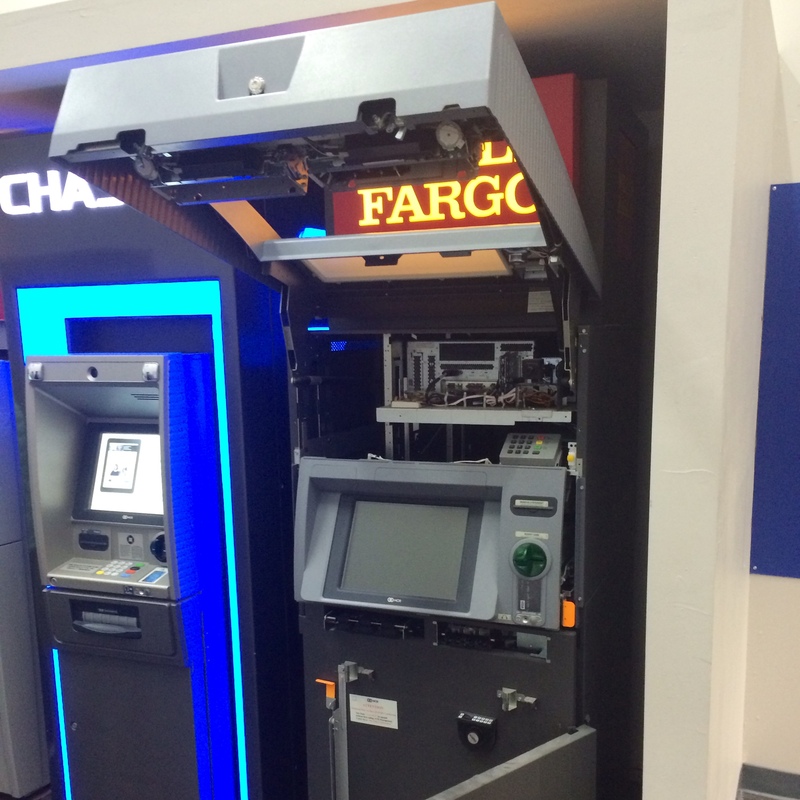 I left my debit card inside such a machine in Xi’an, China, and found out the next day that bankers have access to those internal workings from the other side.